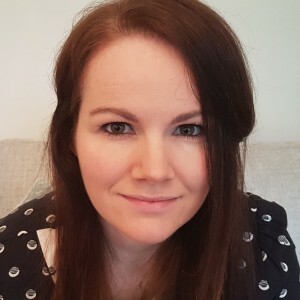 Jenny Geras, who joined Bookouture from Cornerstone at the beginning of this year, has made her first acquisitions for the digital publisher. 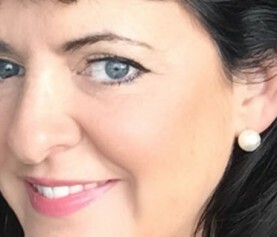 Geras has acquired World English rights in a detective series by Victoria Jenkins from Anne Williams at the Kate Hordern Literary Agency, and World rights in three standalone psychological thrillers from S.E. Lynes, direct from the author. Mother by S.E. Lynes will publish in December 2017, with two further books to follow in 2018. 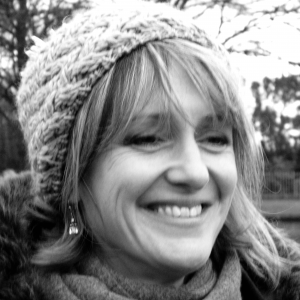 Lynes is the author of the highly acclaimed psychological thriller Valentina, published by Blackbird Digital Books, which was shortlisted for the People’s Book Prize and the Good Reads Waverton Prize. The Girls in the Water by Victoria Jenkins is the first in a crime series featuring DI Alex King and her protégé DC Chloe Lane. It will be published in August this year, with two further books to follow in November 2017 and June 2018. I couldn’t be more thrilled to be welcoming Victoria and Susie to the list. I was a huge fan of Valentina, and so have been pursuing Susie since I arrived at Bookouture and Mother is another brilliantly written, dark and disturbing psychological thriller which her fans will love. And when I read The Girls in the Water, I instantly recognised in Victoria a perfect Bookouture author and a detective pairing who readers will want to follow from one fantastic page-turning book to the next. 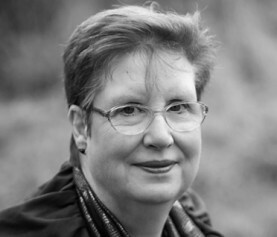 I am absolutely delighted to be joining Bookouture. I can’t wait for publication of Mother later this year, and am so looking forward to getting started on the next book. 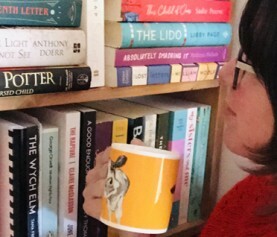 Being signed by Bookouture has made a lifelong ambition of becoming published a reality. I am so excited to get my characters out into the world and I hope readers will enjoy spending time with them as much as I have. We do hope you’ll join in the celebrations on Facebook and Twitter.